Bill Versaci is a Brookwood Senior Consultant. 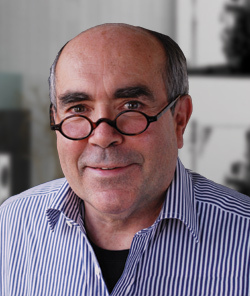 He has more than 42 years of experience managing the design and construction of multi-building public and private projects. He has been associated with Brookwood since the early 1990s. His strengths lie in defining the criteria and resources to plan, mobilize and manage major capital programs. He is highly capable at strategic planning; translating policy directives into action strategies; developing and enforcing design standards; preparing budgets and schedules; selecting and managing consultants; directing design and managing construction of complex building projects. Bill has extensive executive-level experience in both the public and private sectors. He has spent ten years managing educational projects with a value of more than $500 million at the program level. He has demonstrated excellent critical, analytical and computer skills. He has worked effectively on-staff in public agencies, and as an extension of staff for NASA, K-12 school districts and higher education campuses.